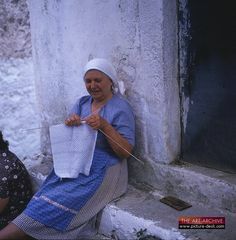 The picture of Greek Orthodoxy that Hart presents in Time, Religion, and Social Experience in Rural Greece (1992) is one of deeply held beliefs accompanied by very little actual knowledge about Christianity. 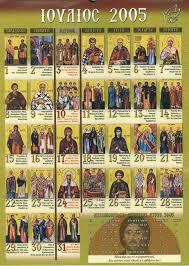 “Orthodoxy is, essentially, learned through the calendar and through biography,” Hart writes. By biography, she means biographies of saints like the Virgin Mary, whose life is played out as “annunciation, birth, presentation (initiation), death, ascension.” Each of the festivals surrounding these events reminds us that God came to earth, became man and died to save us. So as to bring this message to mind as profoundly as possible, it is reinforced with food. One looks forward to Easter for the lamb, and if you’re lucky, you remember that the lamb has something to do with the Lamb of God who died for the sins of the world. 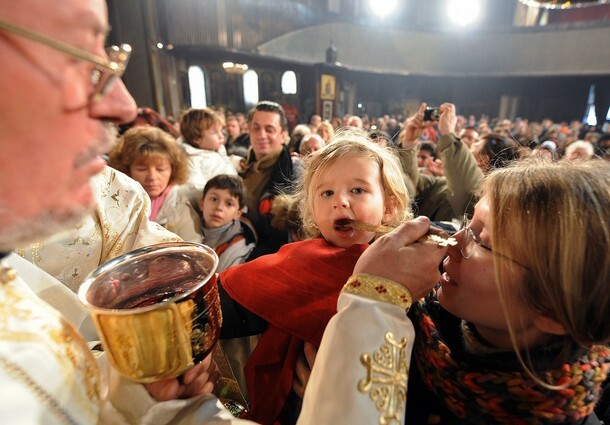 The Lord’s Supper lies at the heart of the Orthodox liturgy, but most villagers don’t take that either. This is not because they don’t believe it is important. Far from it. The Eucharist is so sacred, and preparation for it through confession is so crucial, that most people are afraid to receive it more than once a year. Only children eat the body and drink the blood on a regular basis. This attitude towards the Lord’s Supper hints at what it means that so few people actively participate in church rituals. What it DOESN’T mean is that few people believe in God. 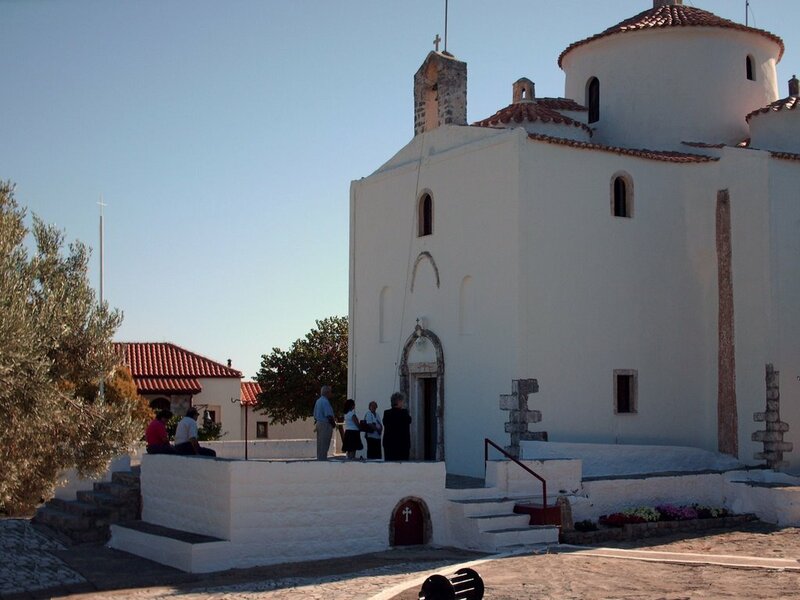 In a Greek village, lack of church attendance is no barometer of faith. What it does mean is that people can cherish deeply held beliefs without being able to articulate them through doctrinal formulations or perform them in public. Villagers in Zarakas say that women wear their faith “on the outside,” meaning that presumably because men’s faith is less public it is no less sincere. But if it is not important to behave religiously and if one can heave faith without being able to explain it, what DO you have to have to be a believer? Hart’s answer is community. As long as you are part of the village community, celebrate the name days, and respect the priest, you belong to the local religious community too. And belonging, not performing, is what matters in this beautiful little Greek village.